The 23-year-old Vorarlberger was already in the first round of "literature in Schwärzler" with it. Now she prevailed against 29 competitors and receives for her work "Mutterschrauben" the literary prize. We are proud and grateful for the recently published article of the Kulturzeitschrift.at about the recent "Schwärzler's Fine Literary Salon". All information and the next dates can be found here. 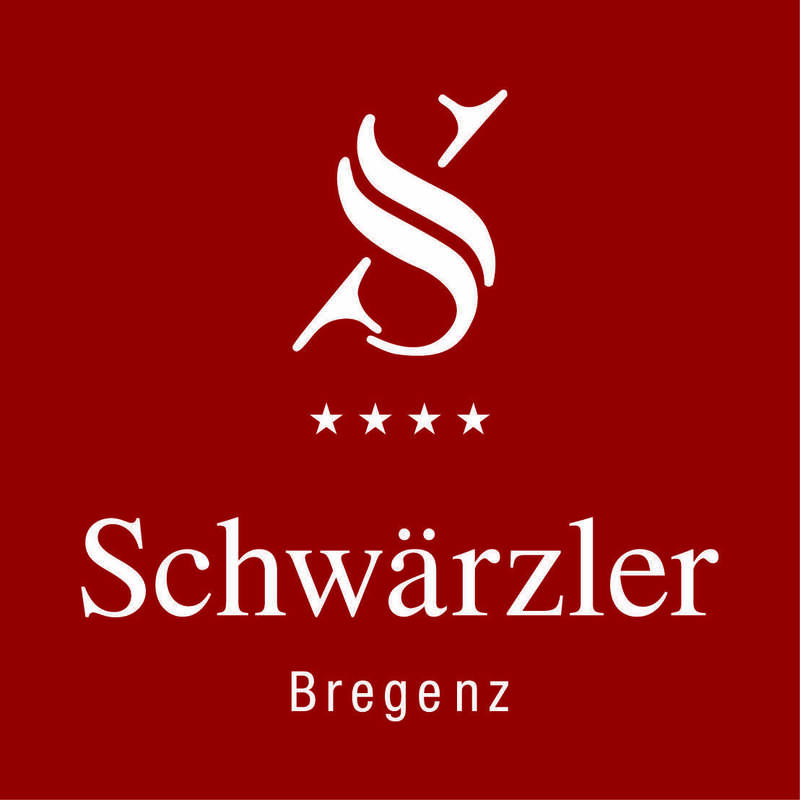 Hotel Schwärzler wins the main prize as Vorarlberg's best SME business in the tourism sector for the project "Literatur im Schwärzler". After receiving the award for the tourism innovations and the award as a pilot enterprise "Vorarlberg hospitality", this is already the third major award this year. Christoph Linher receives the Vorarlberg Literature Prize 2016 for his story "Farn". For the text "biscuits" the author is honored with the 2nd place of the North Hesse Literature Prize 2015. Bastian Kresser introduced his second novel "Piet".